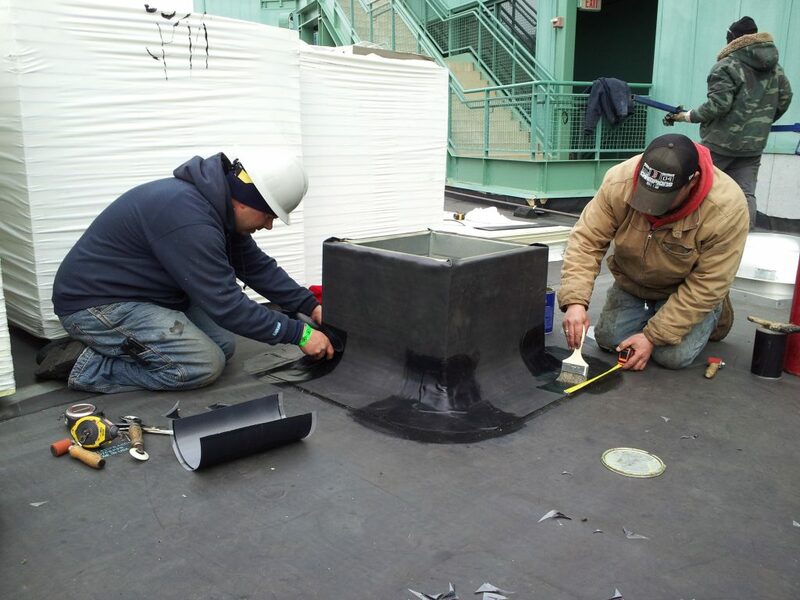 For over years, EPDM rubber has been a popular roofing material, especially flat or low-slope roofs. 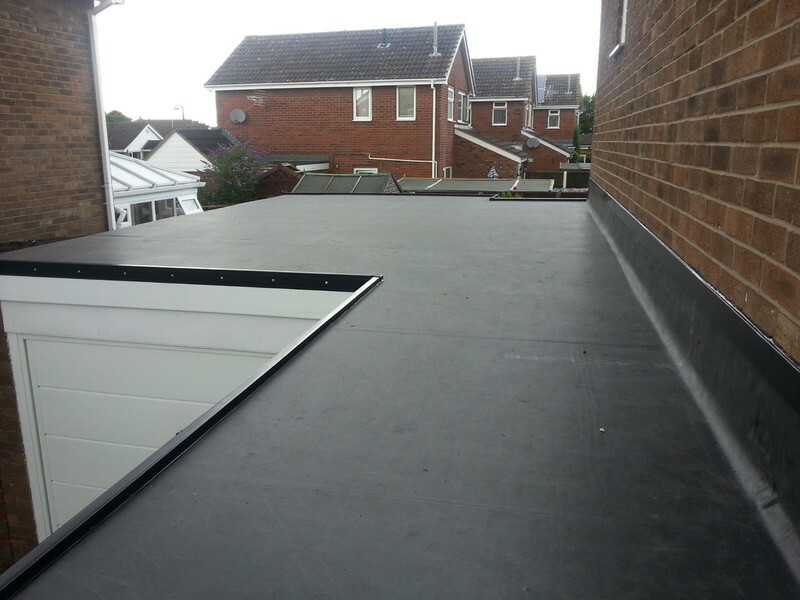 It can be used for both residential and commercial buildings. 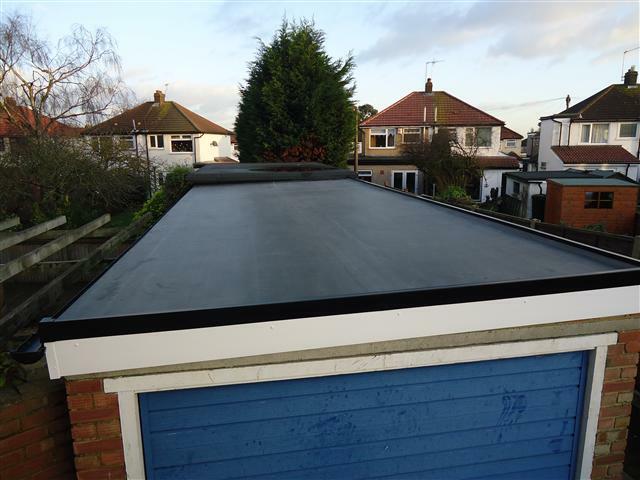 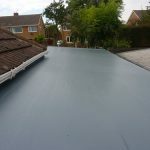 It is a simple, long lasting roofing system that consists of a single-ply sheet of rubber that is fitted using adhesive. 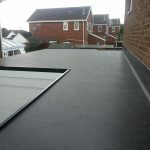 So what are the advantages of using this roofing system? 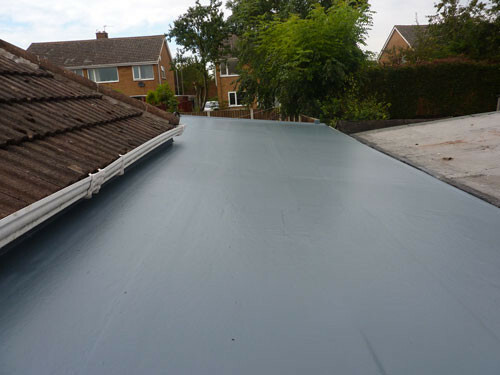 The rubber membranes that are used are flexible and can last for up to 50 years. 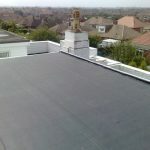 The rubber sheeting is resistant to UV as well as infra-red light, which means that there is no need to add any additional surface protection. 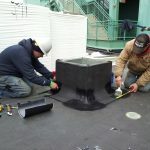 EPDM offers significant protection from extreme weather, industrial pollutants, and chemicals. 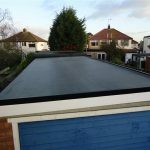 Rubber roofs have an insulating quality that offers significant resistance to heat and cold. 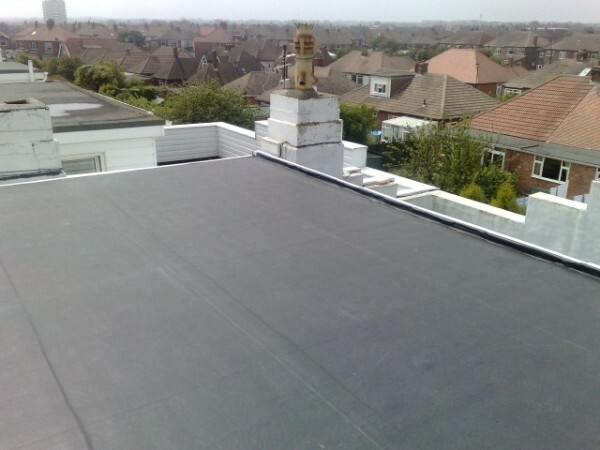 EPDM is eco-friendly and does not release any harmful emissions. 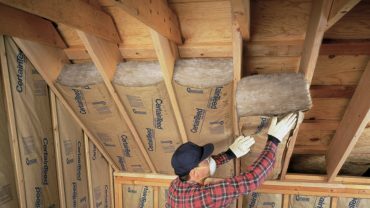 The material is elastic, and yet, does not undergo shrinkage.